We are a leading Manufacturer of elevator counter weight and counter weight from Rajkot, India. In order to meet the huge market demands, we are involved in offering best quality of Elevator Counter Weight. This Elevator Counter Weight is provided by us to customers after knowing their entire requirements and needs. This Elevator Counter Weight is provided by us to clients at affordable rates and ensure to complete the consignments in given time frame. 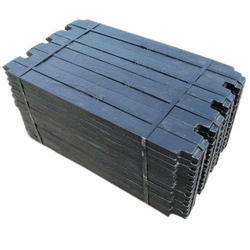 With the support of our talented team of professionals, we are involved in offering best quality of Counter Weight. 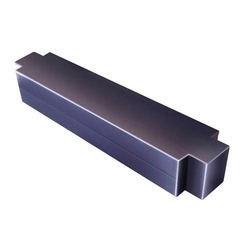 The offered Counter Weight is extensively used in various suitable applications, etc. The offered products are durable in nature. Counter Weight is known for its hassle free performance. Looking for Elevator Parts ?